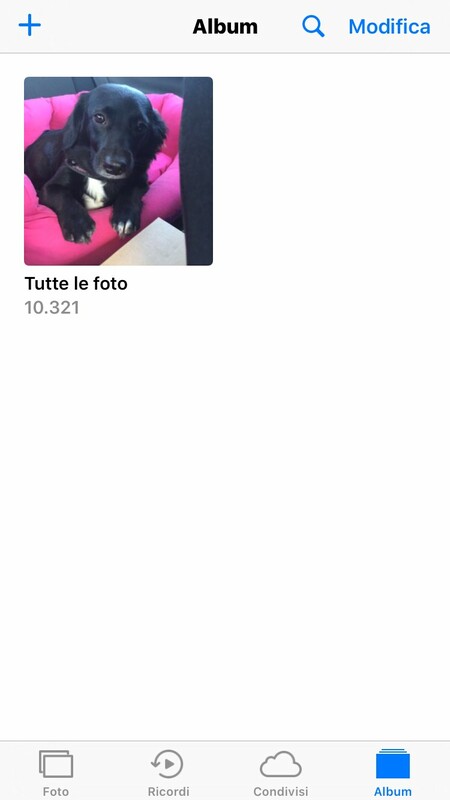 DenyPhotoAlbums gives you visual and useful options to hide in Photos Application the needless Albums like Videos, Selfie, Panoramica, Screenshots and so on). 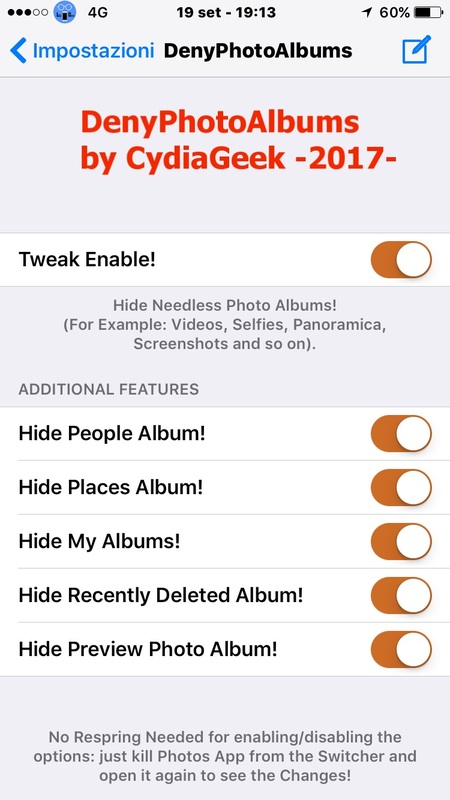 The Tweaks also comes with different Additional Features for hiding People, Places, Recently Deleted Albums (porting of NoRecentlyDeleted on my Personal Repository, for iOS 8-9 too) and the Photos Preview. 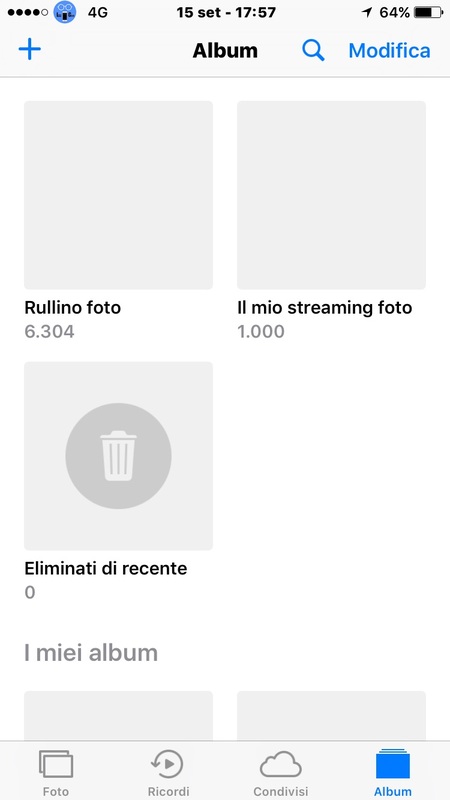 - Fixed the option to Hide iOS 12 Albums. - Fixed the option to Hide All but Camera Roll iOS 12.